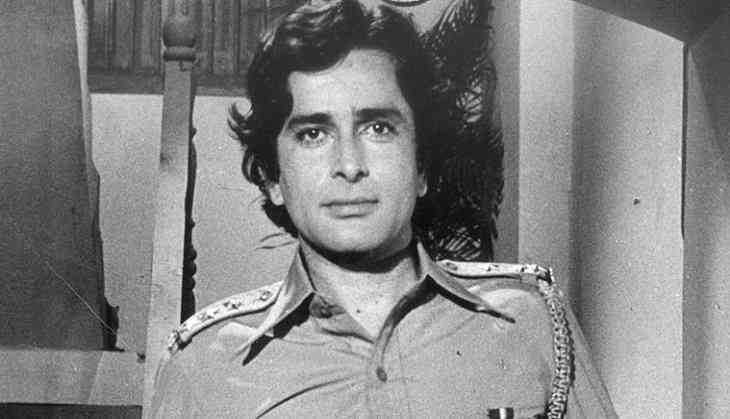 The Bollywood industry lost its one of the most iconic actor of the era of 60’s and 70’s, Shashi Kapoor. He was one of those actors who made a lot of fans with the help of his acting skills. The actor passed away at the age of 79 on December 4. The actor was unwell from quite a long time and was admitted to Kokilaben Hospital. He had won number of awards including Padma Bhushan and Dadasaheb Phalke Award. He was born on 18th March 1938 in the city of Kolkata and was the youngest brother of Shammi Kapoor and Raj Kapoor. The actor has mot only given some great Hindi films but had even acted in English-language movies. The songs from his movies were super hit and are still on people's lips. Here is a list of the actor's 7 songs that people still love and sing.